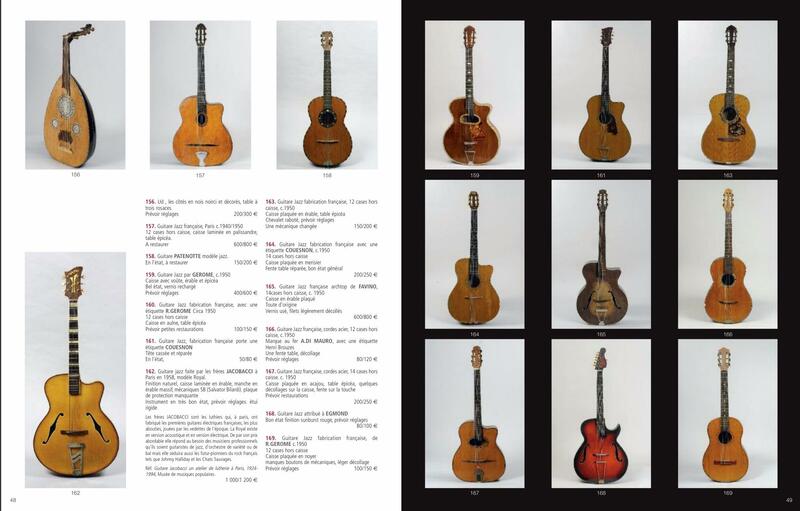 from a 2015 catalogue, with estimated prices. But isn't #167 a Castellucia? And wouldn't that big dark Gerome be nice?? This year's Castor Hara sale will be, I think, either September or November. ahah - i found the actual sale results, with hi-res pictures, including a nice bonus, a late-entered Castellucia, lot #160B . #167 looks like a Castelluccia to me.